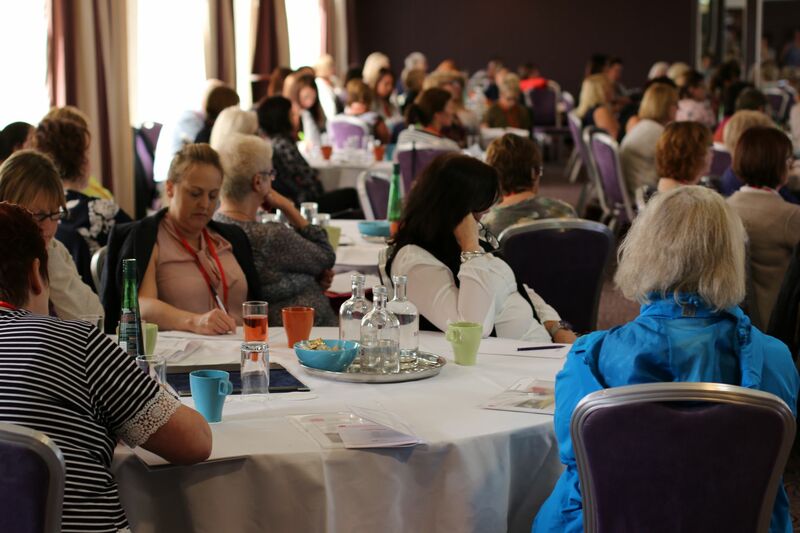 Having organised very successful annual conferences for the NAHH in previous years, it was important to build on that success once again. Taking into consideration the geographic location of their membership and wishing to ensure as many members as possible were given an opportunity to attend both by location and price our venue search settled on the Mercure Holland House Hotel in Bristol. A two day residential annual conference for one of our returning clients with trade exhibition space and a conference dinner. I would use their service again without hesitation and would msot definitely recommend them to others! All the team at Compleat are friendly and helpful and this makes working with them great fun as well.